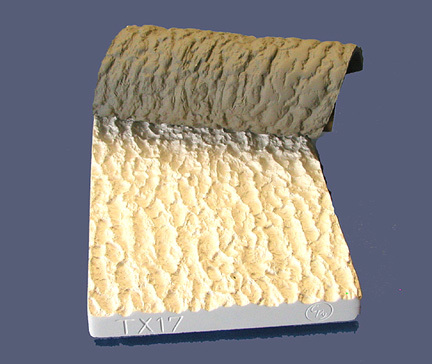 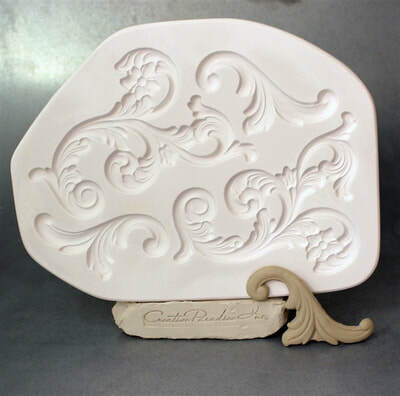 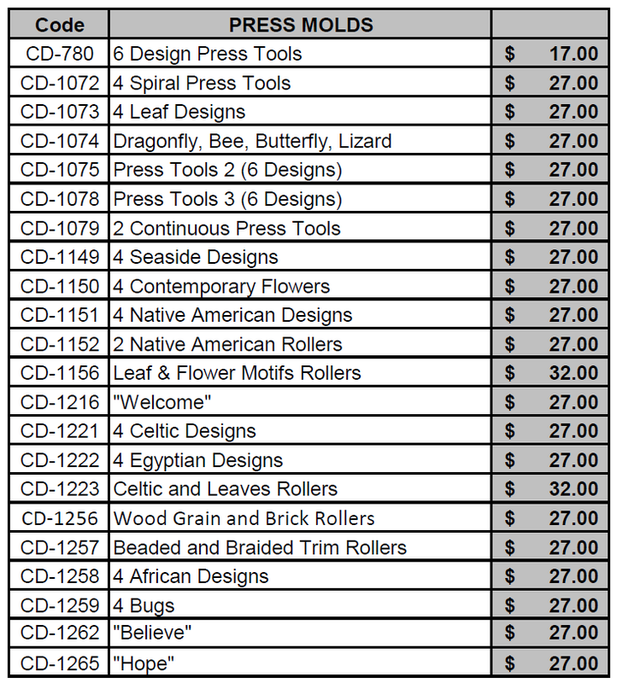 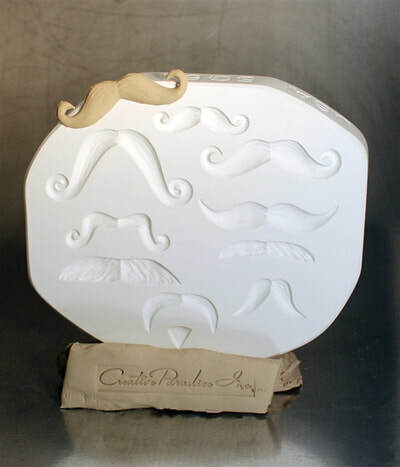 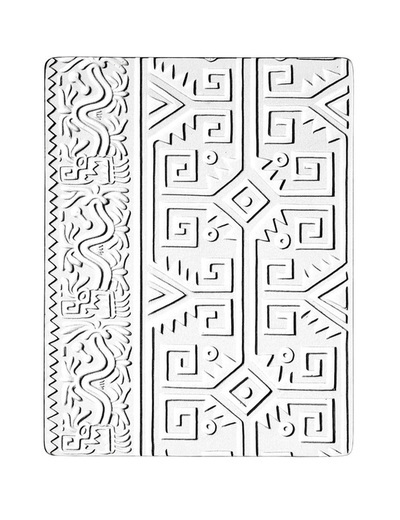 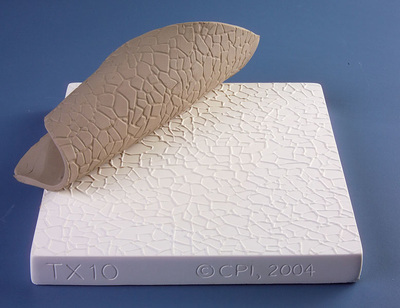 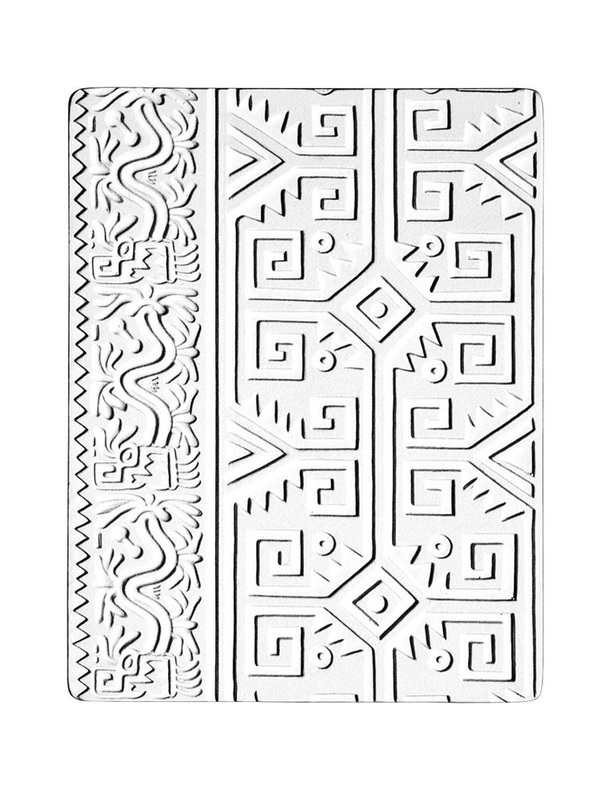 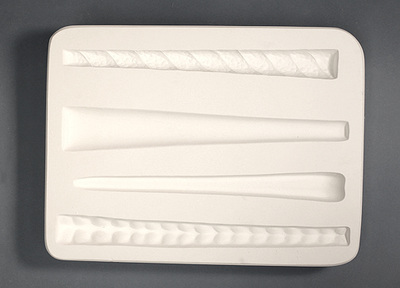 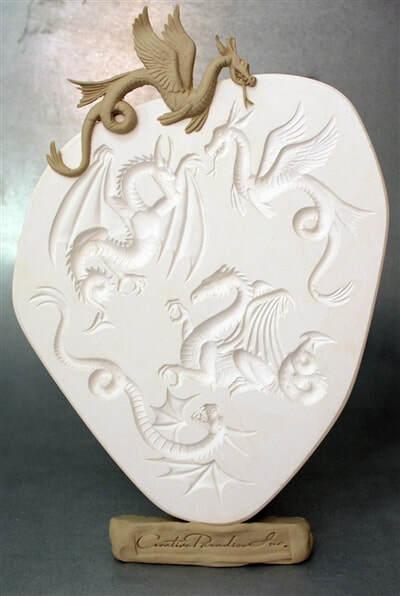 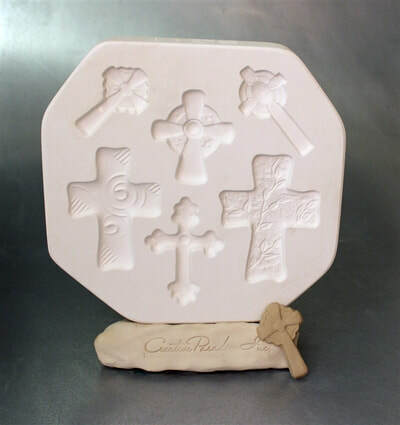 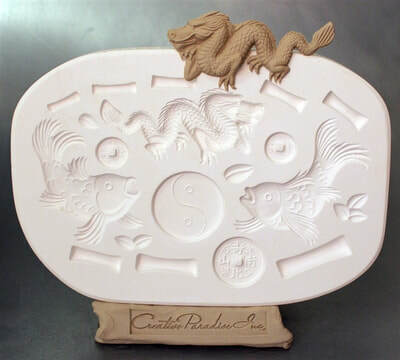 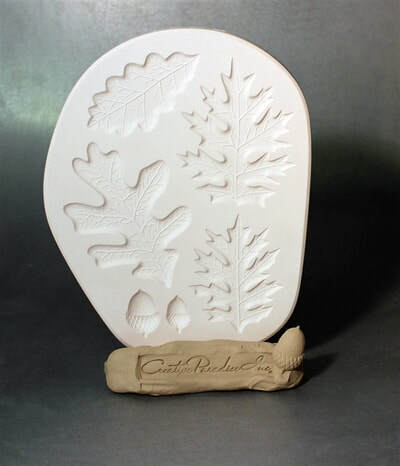 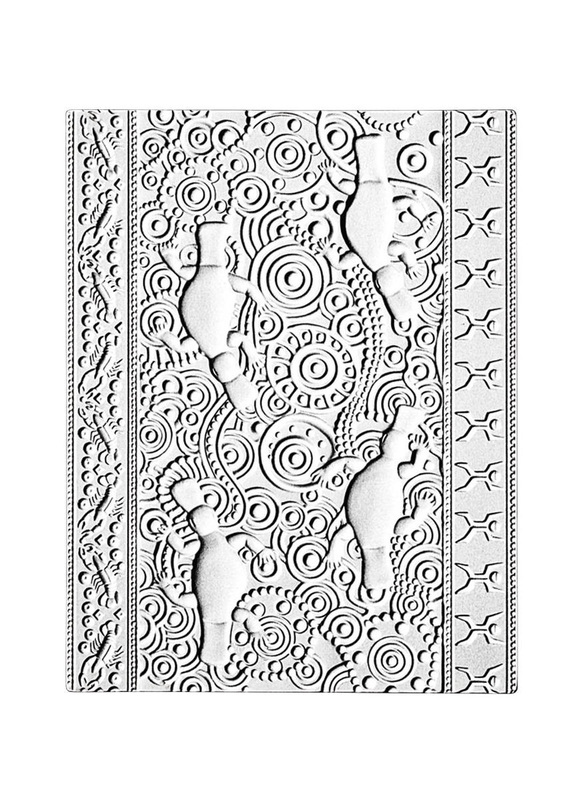 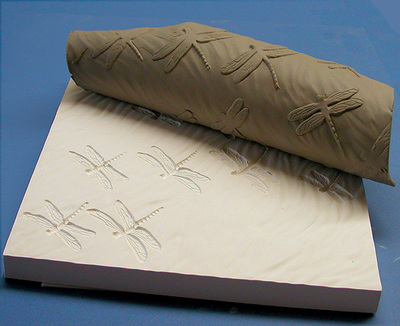 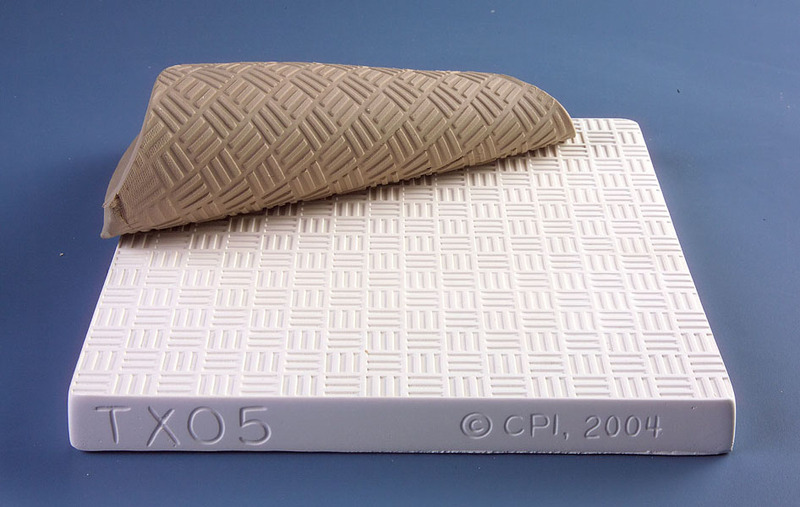 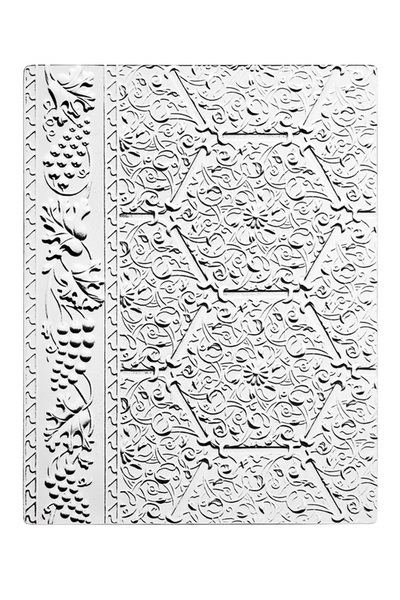 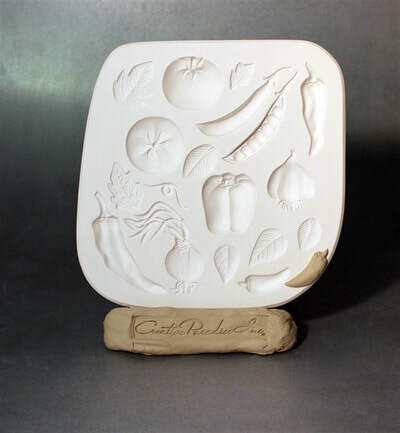 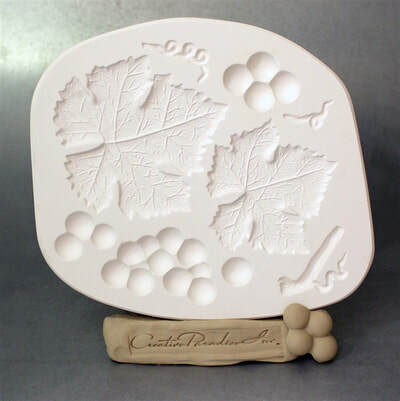 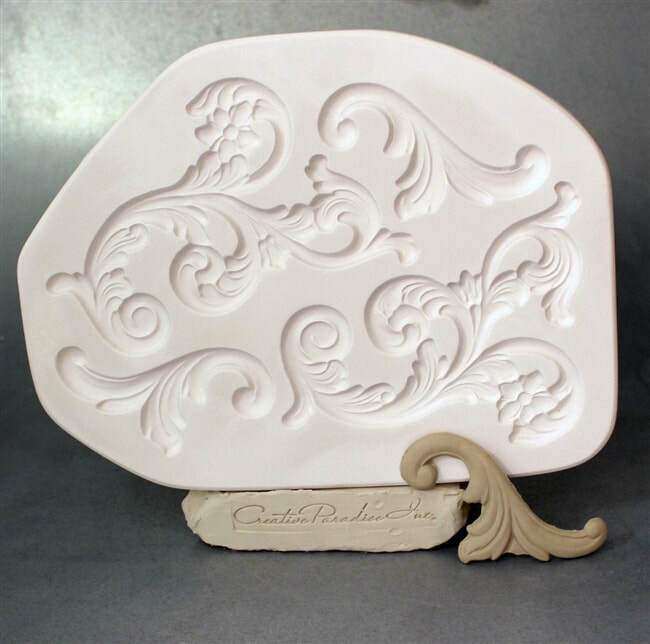 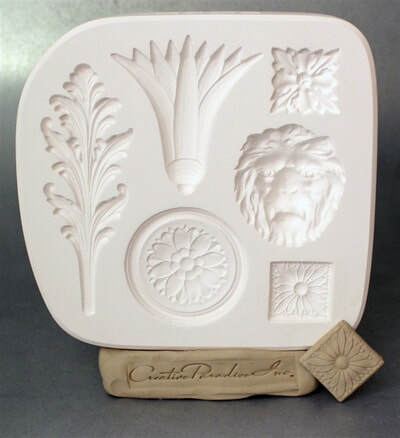 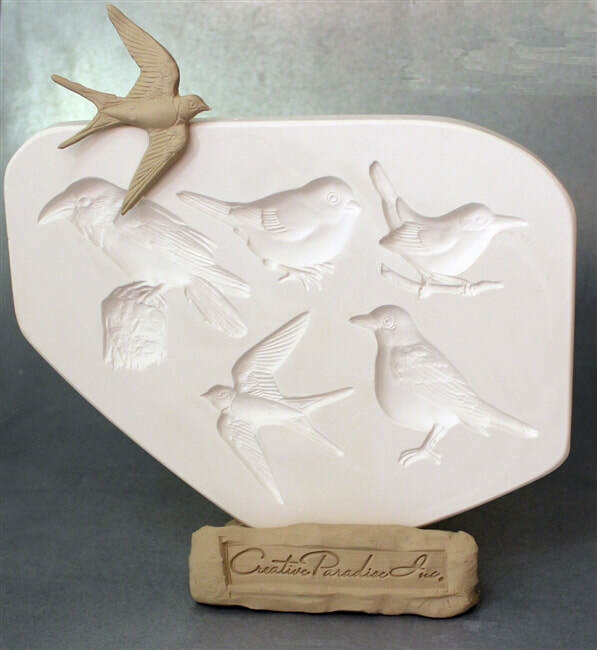 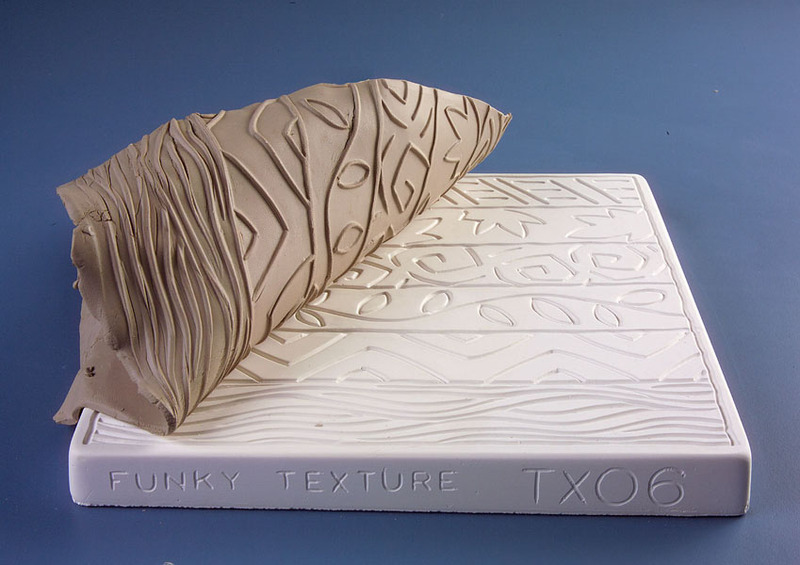 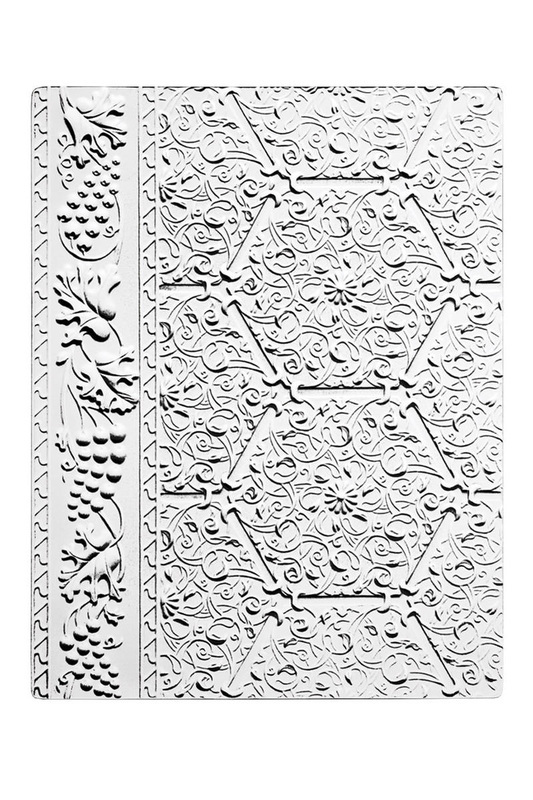 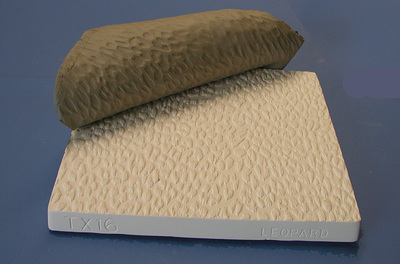 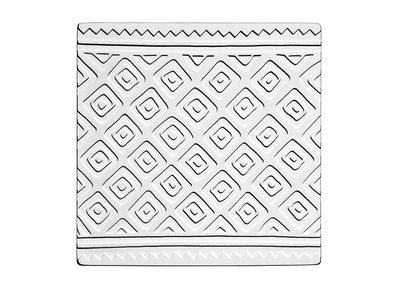 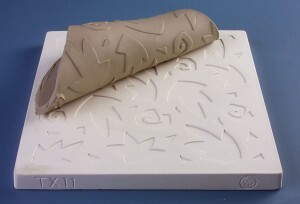 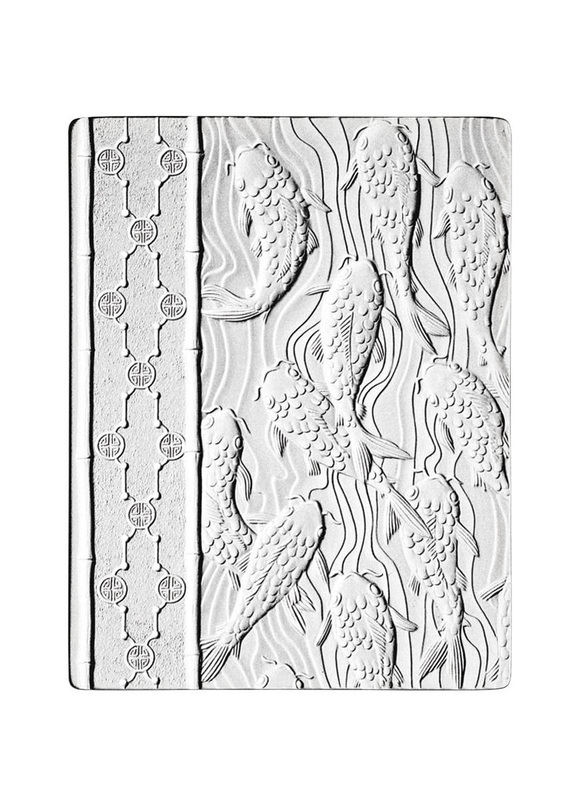 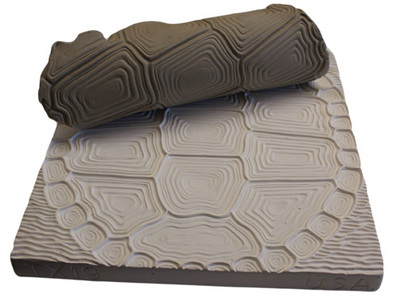 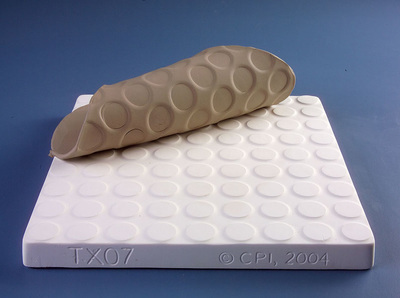 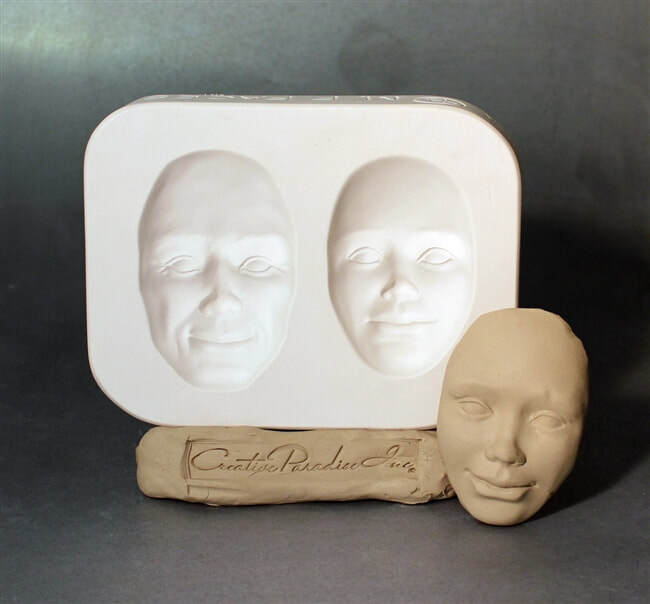 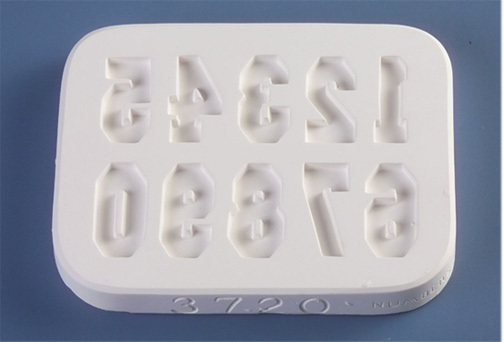 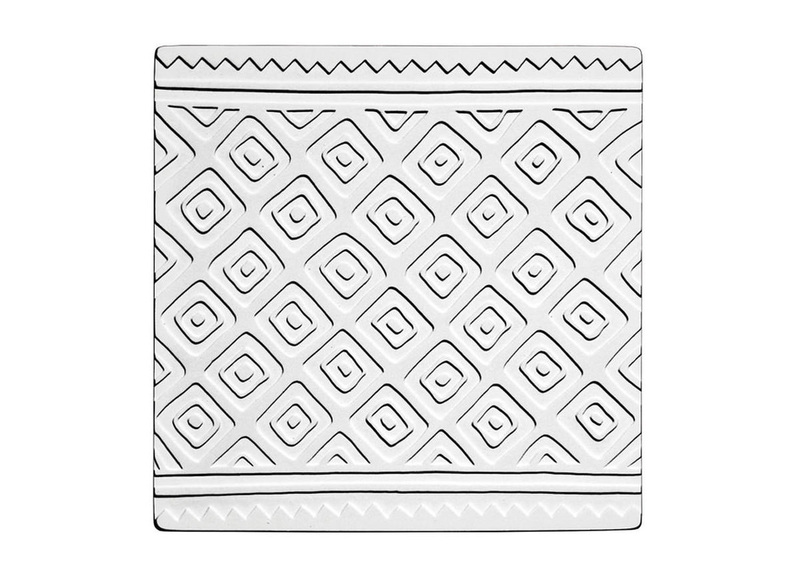 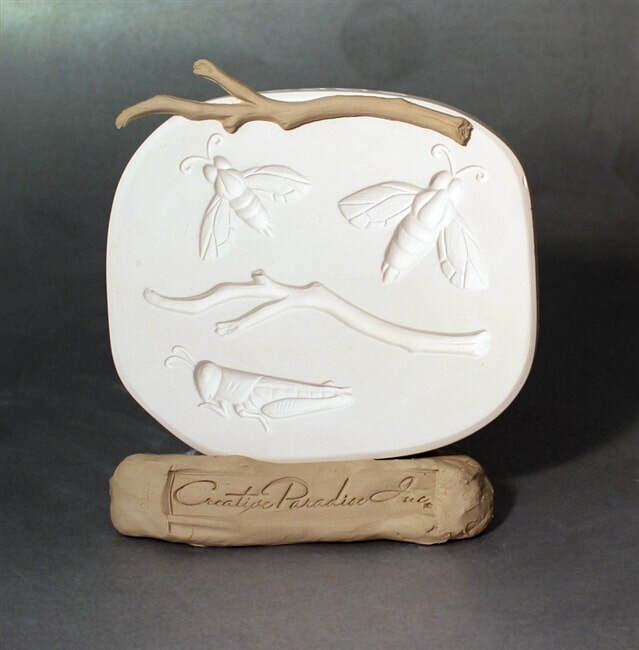 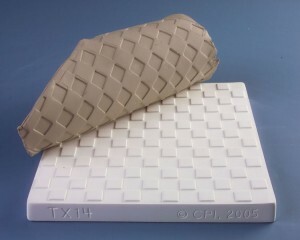 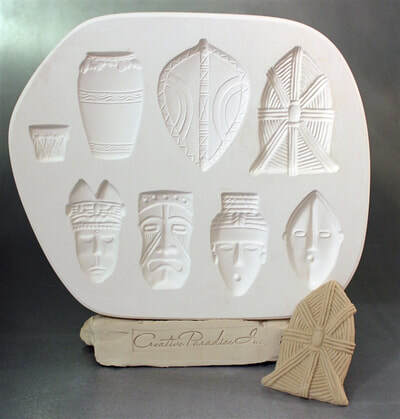 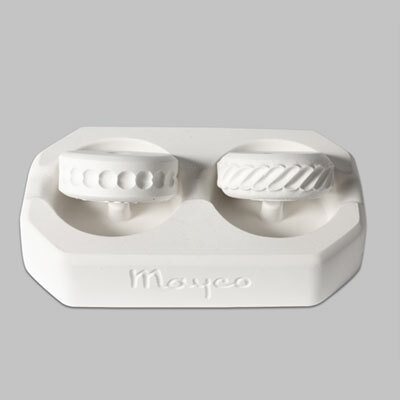 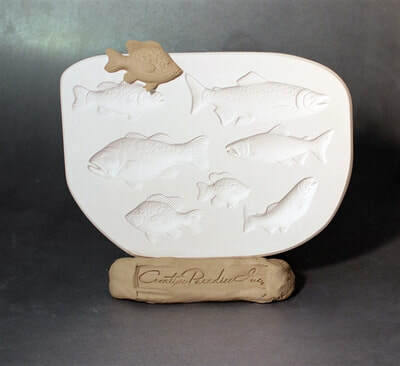 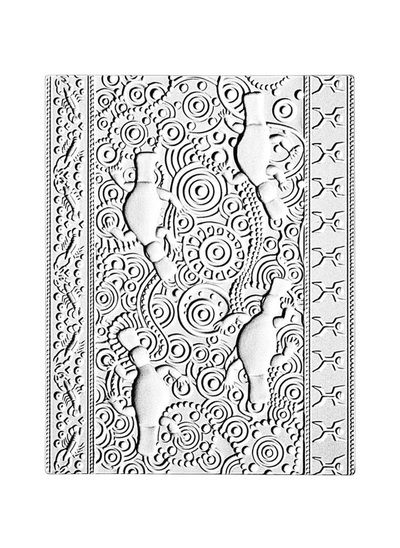 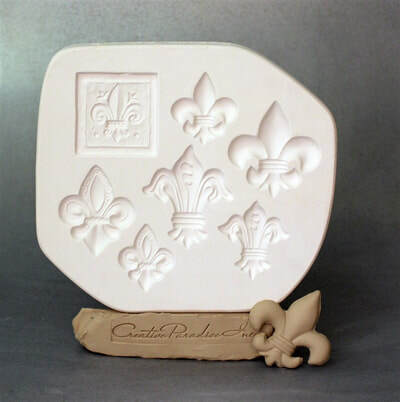 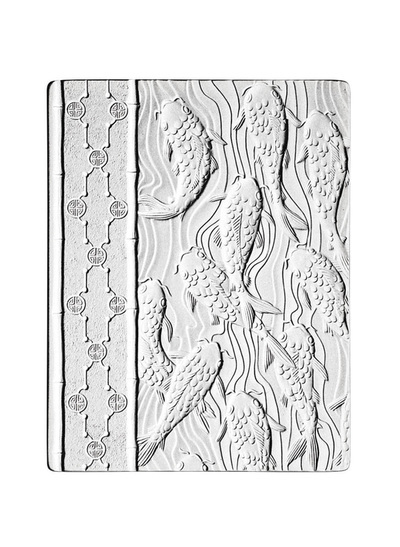 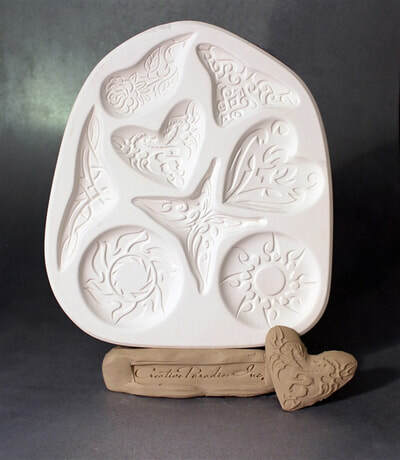 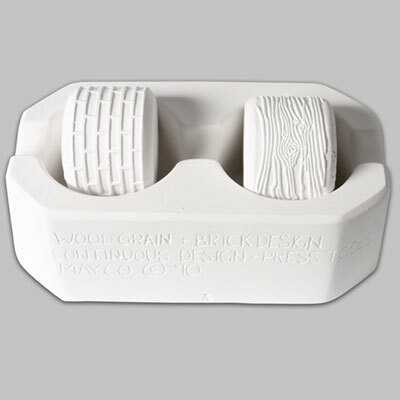 Press tools add unique patterns and designs to clay surfaces. 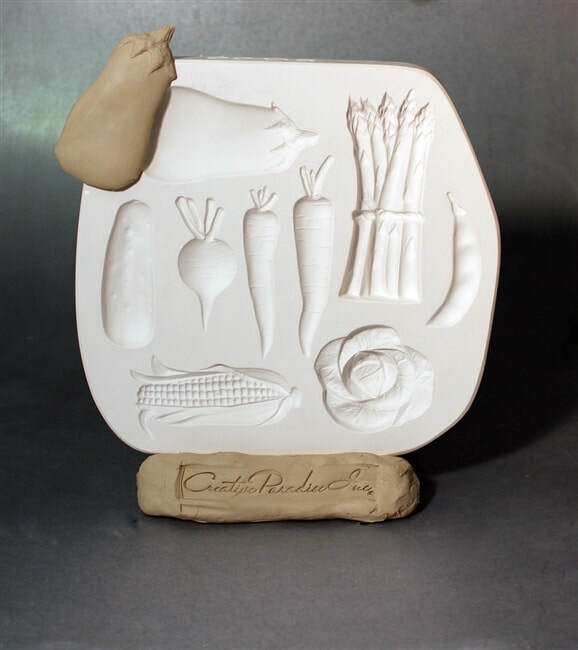 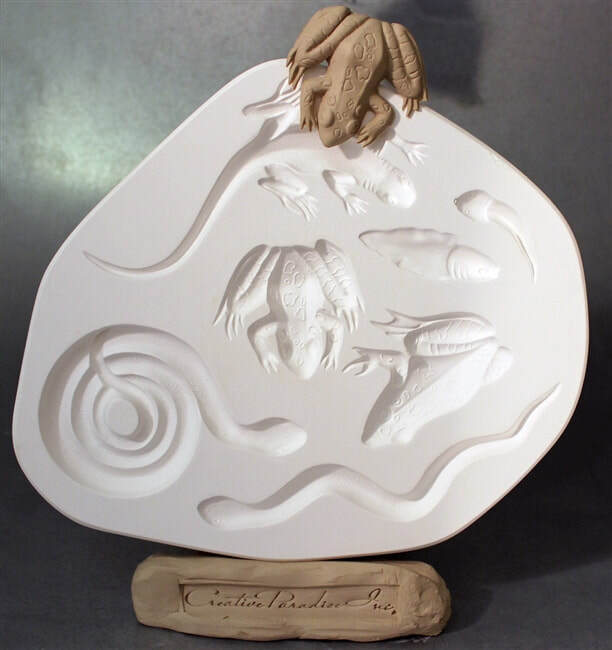 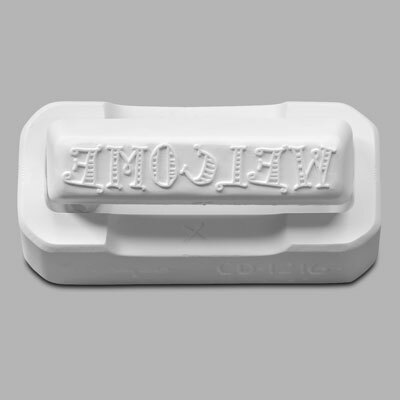 Create interest in your work by pressing directly into the main project surface or by creating separate attachments. 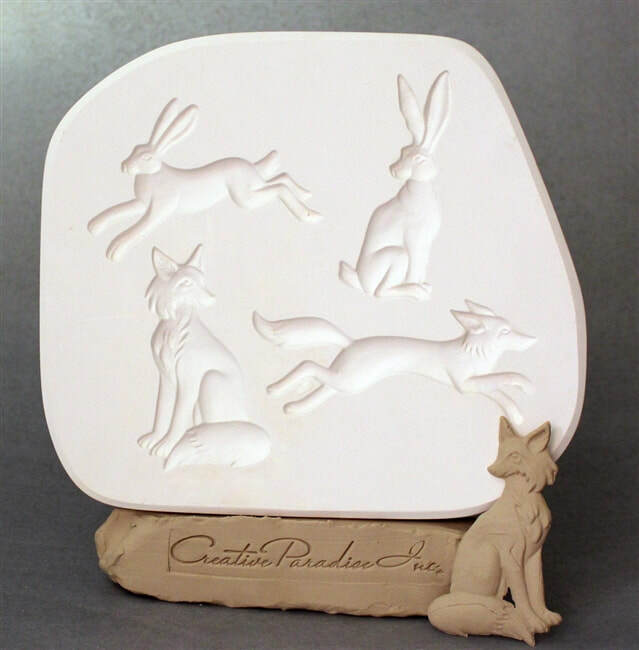 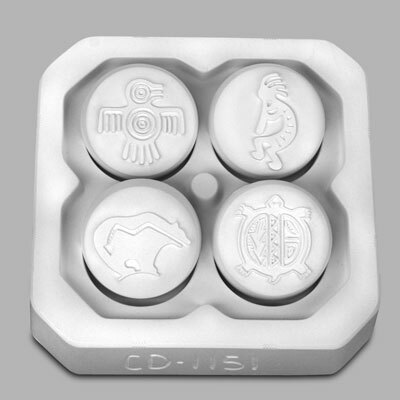 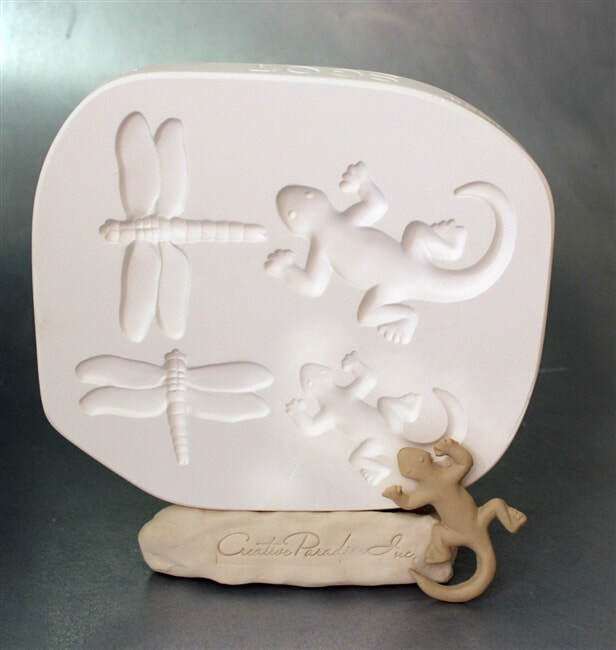 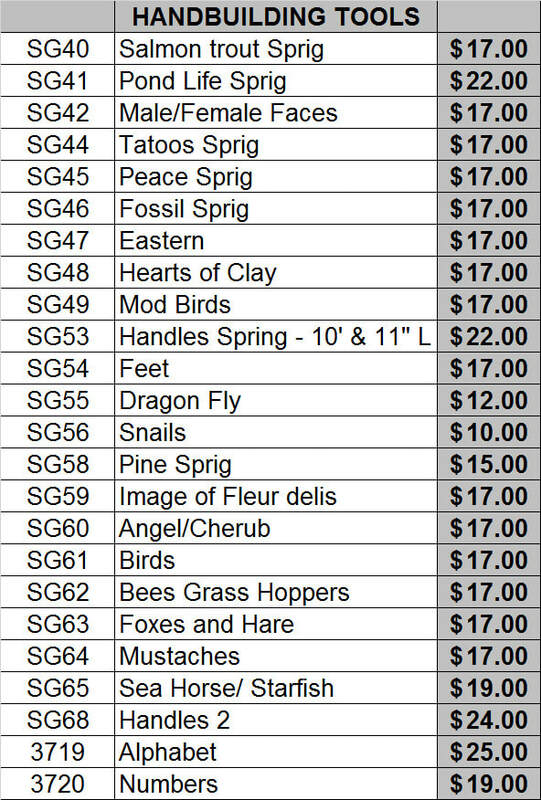 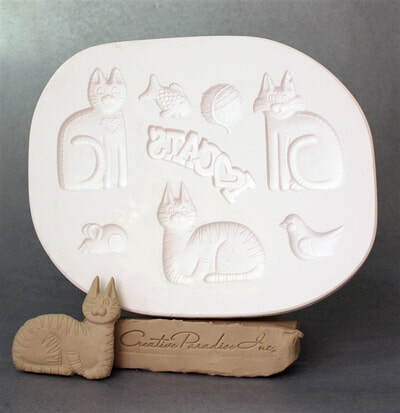 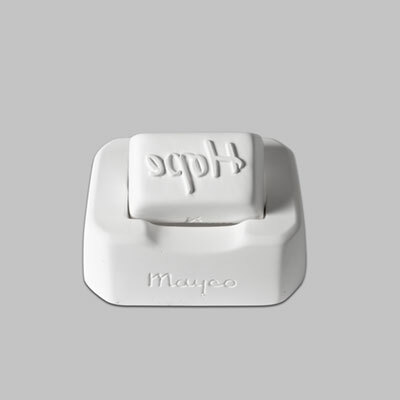 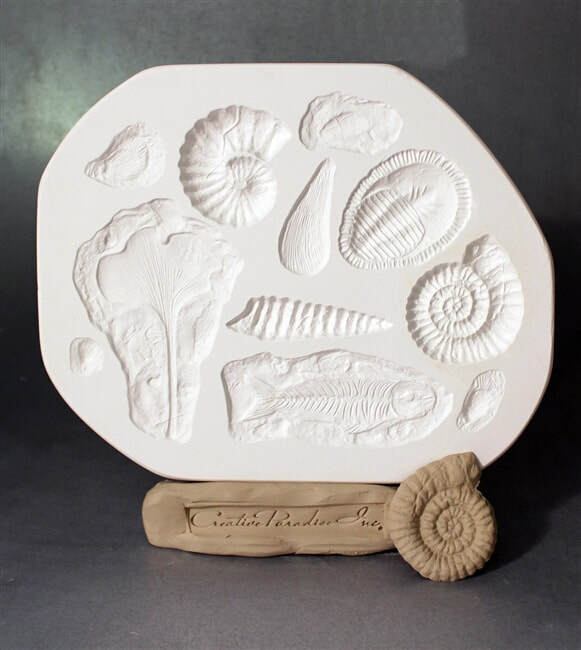 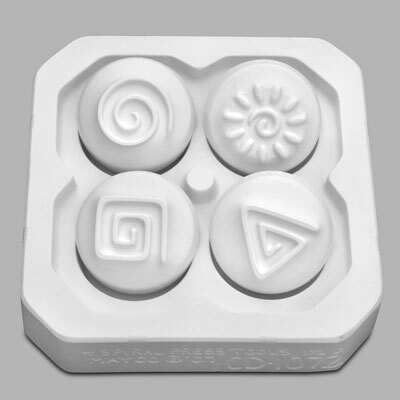 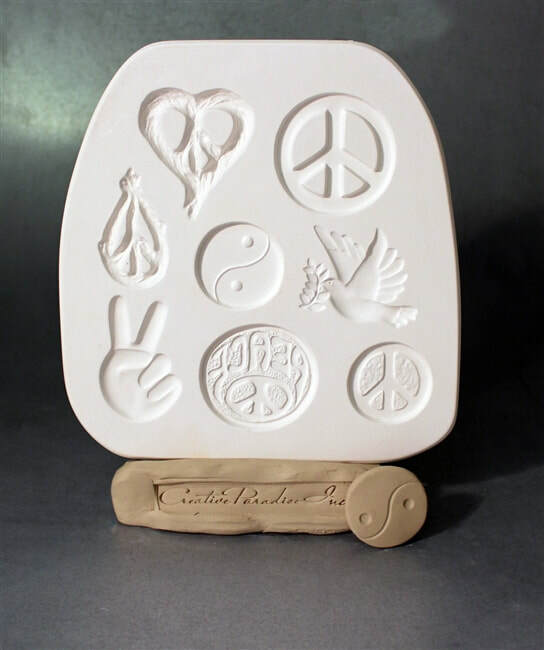 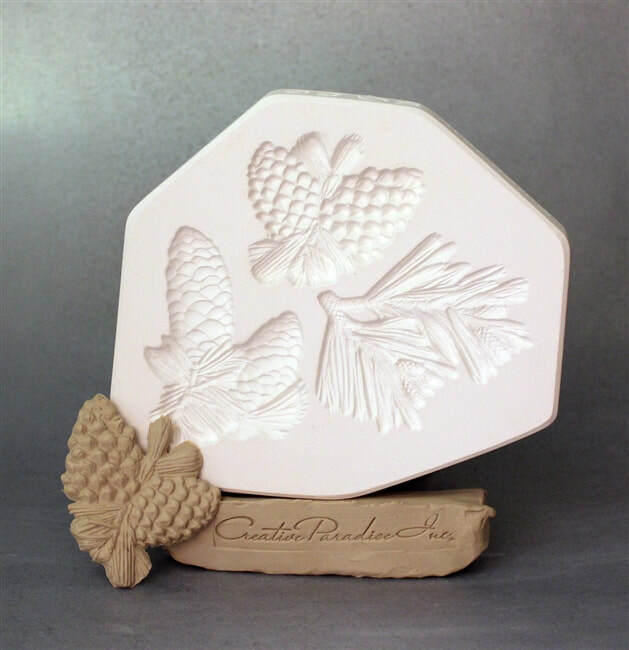 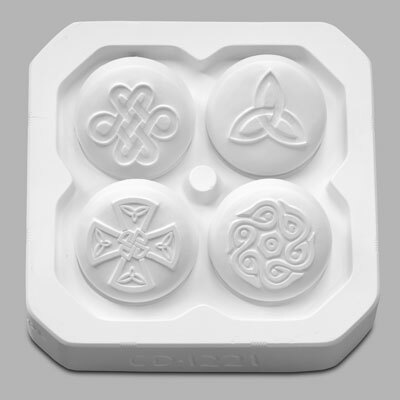 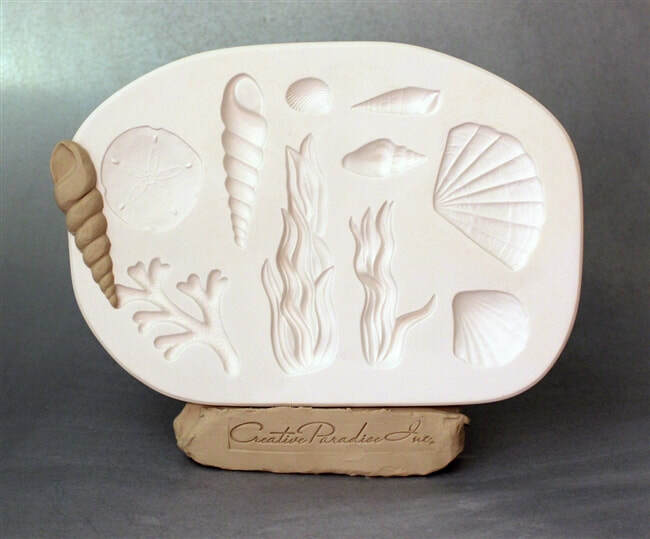 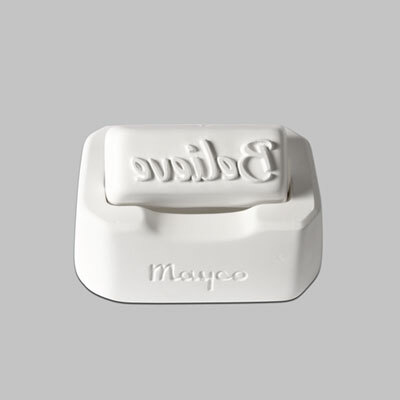 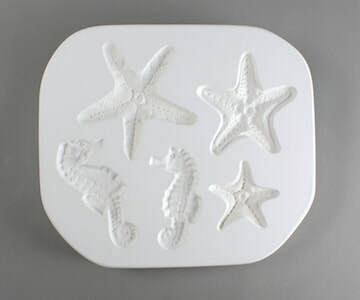 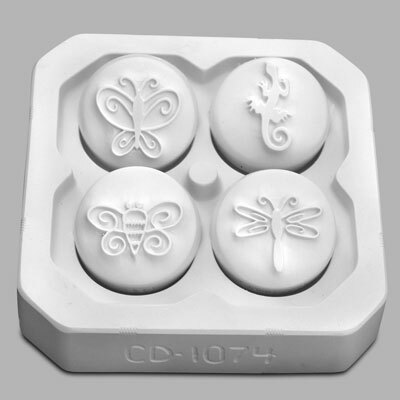 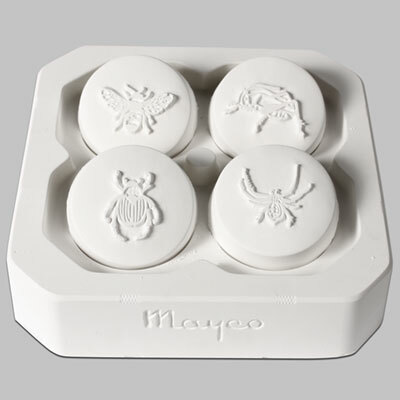 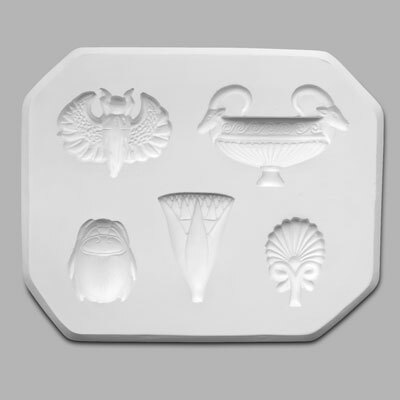 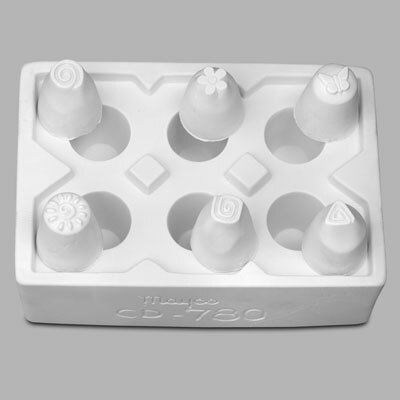 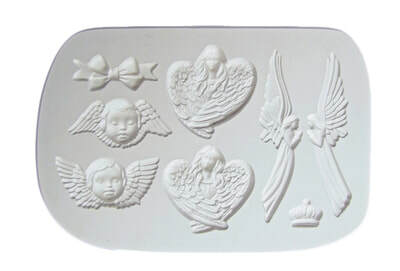 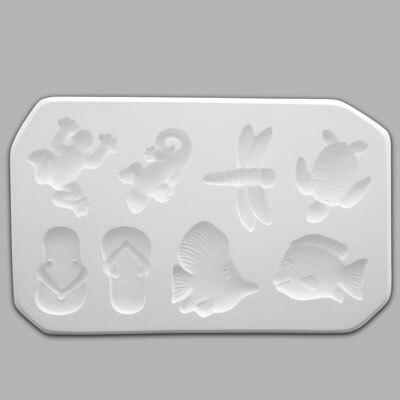 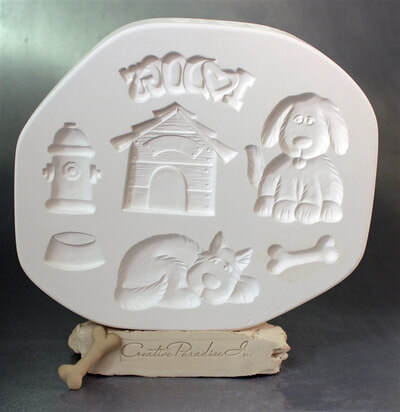 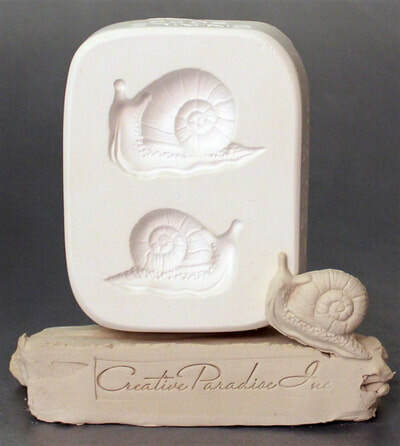 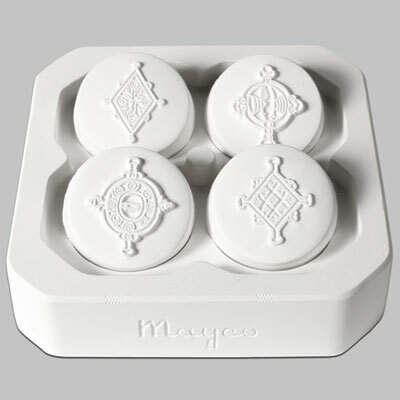 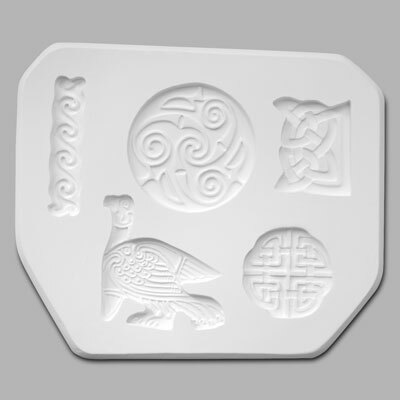 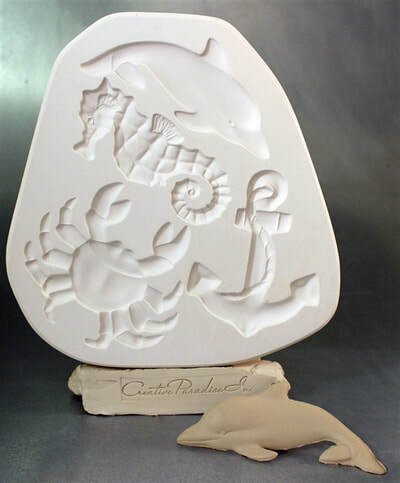 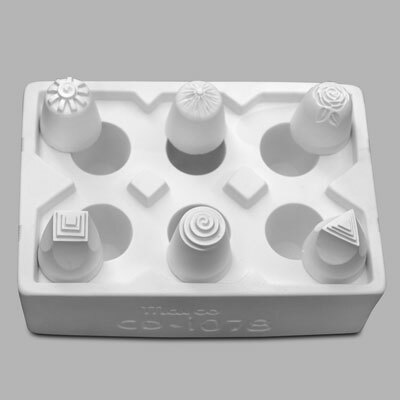 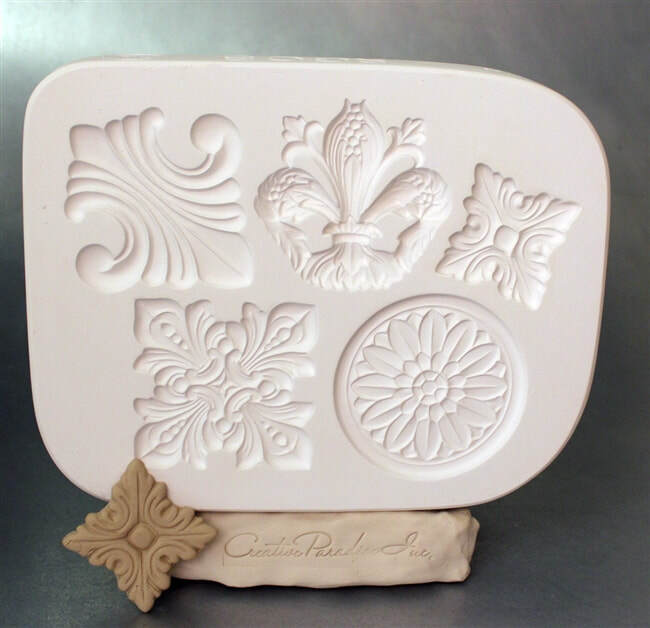 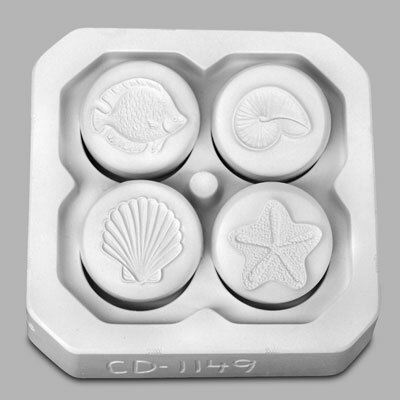 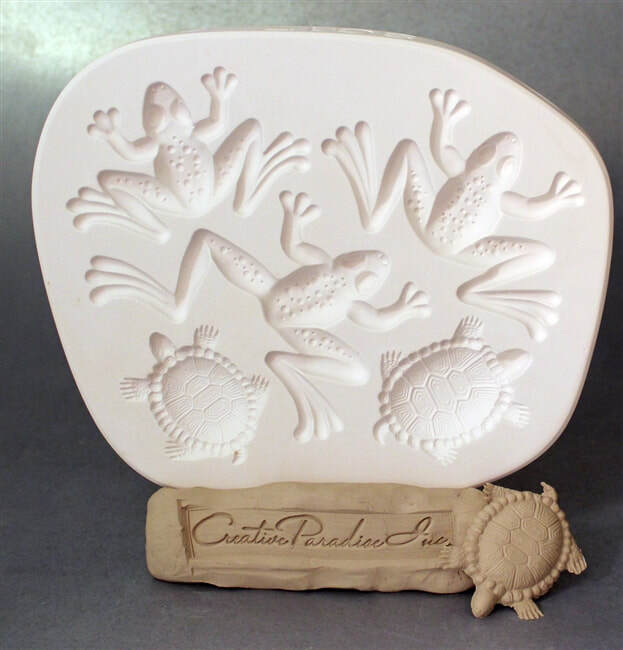 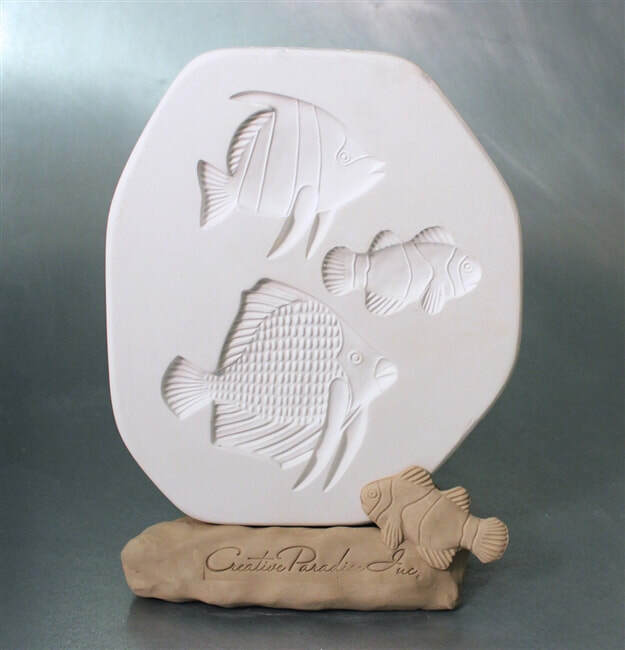 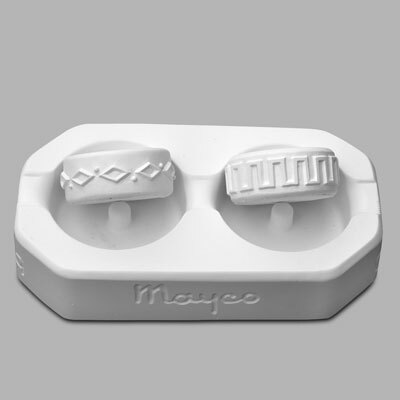 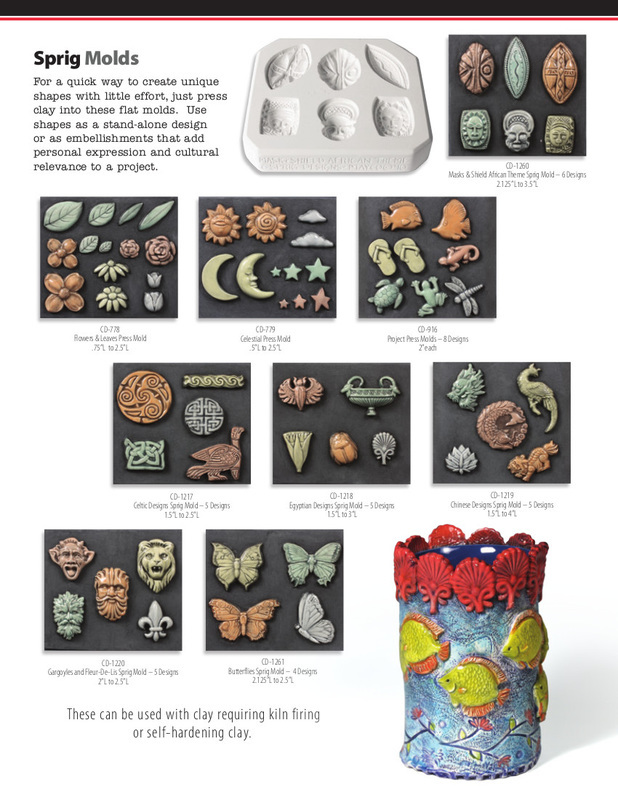 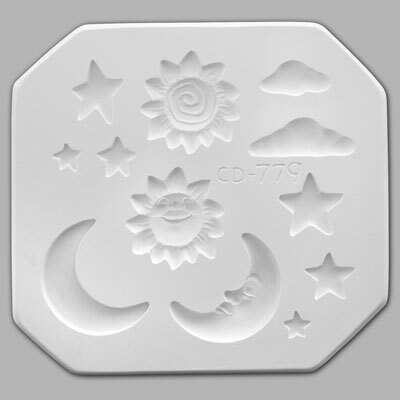 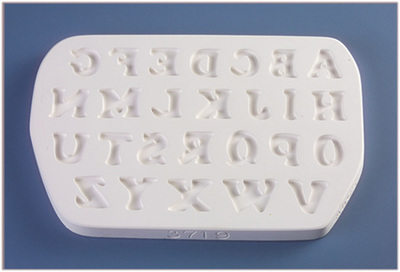 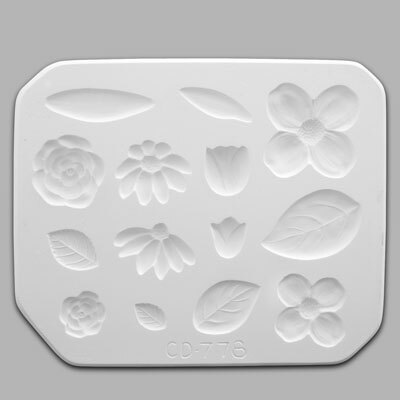 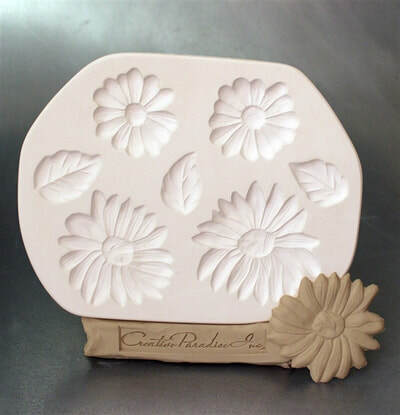 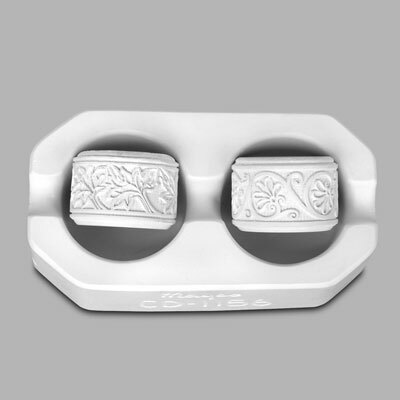 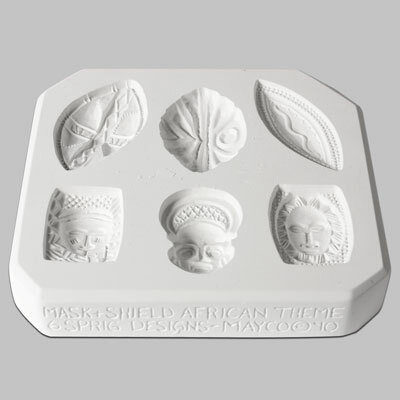 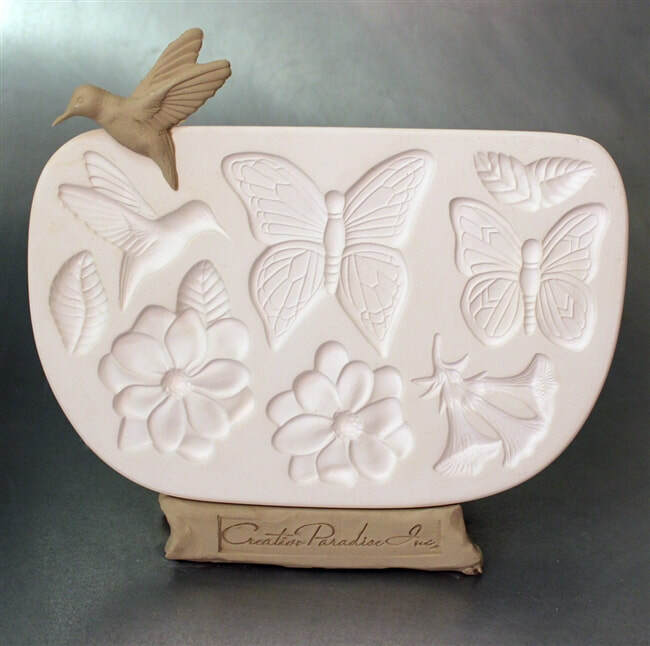 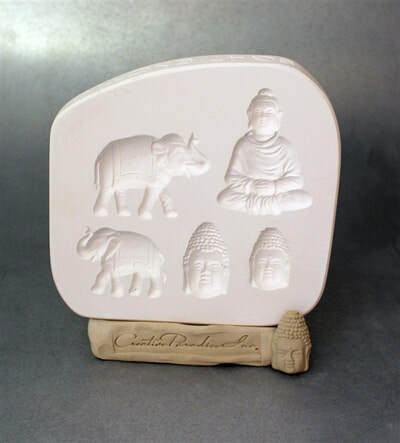 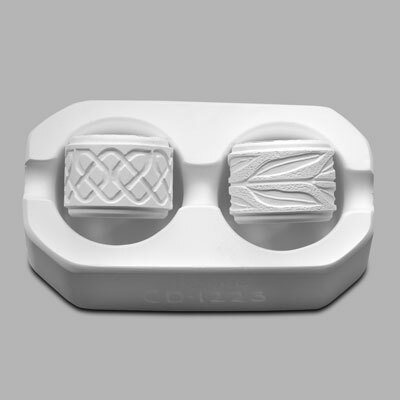 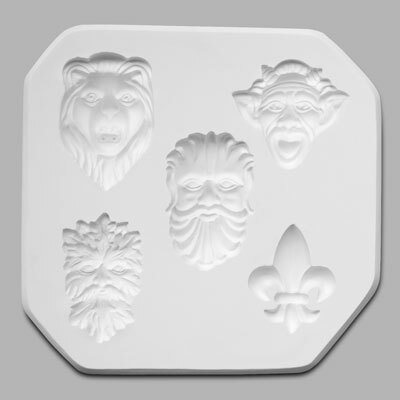 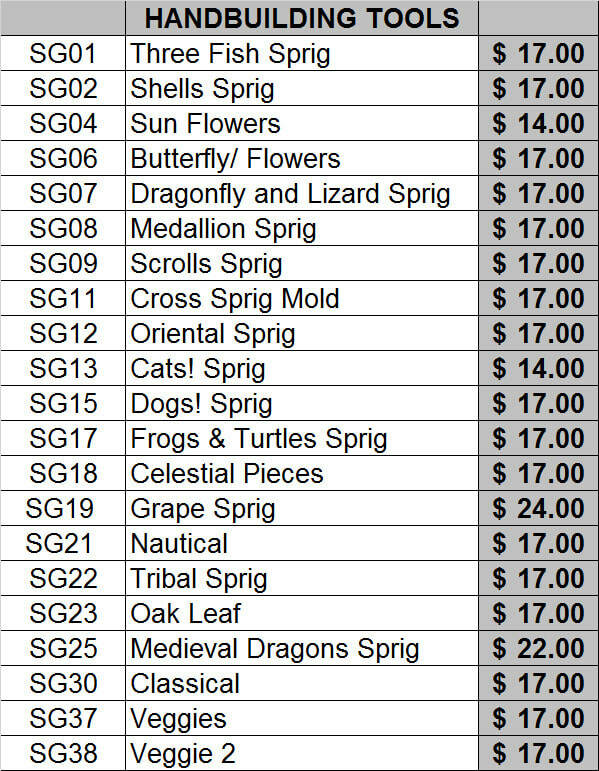 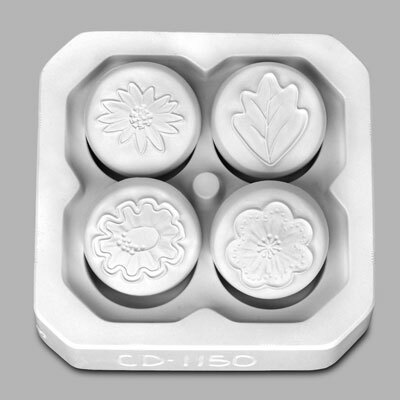 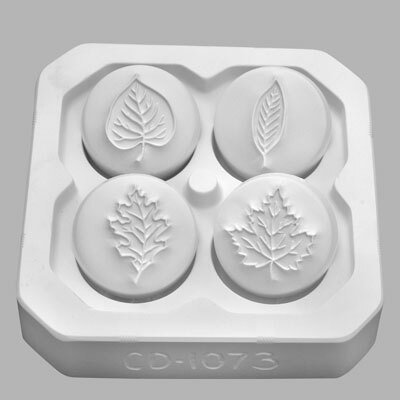 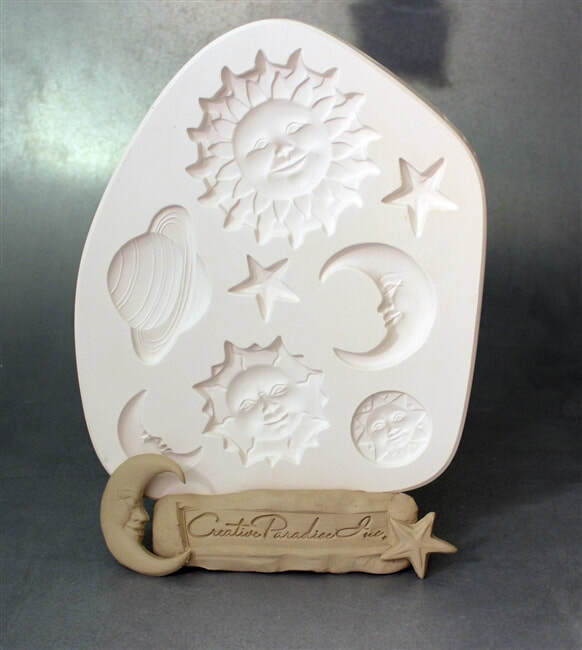 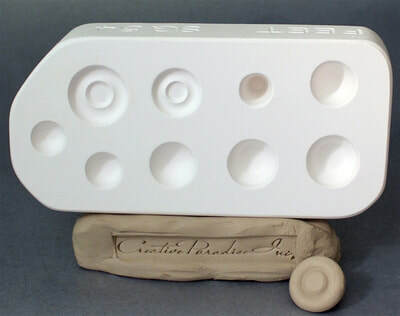 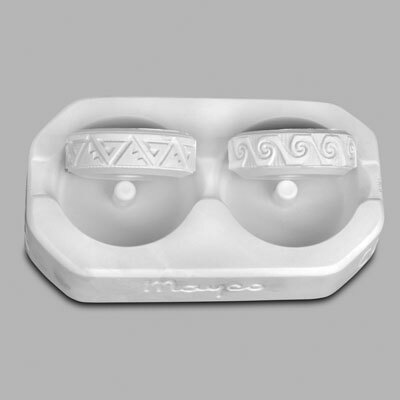 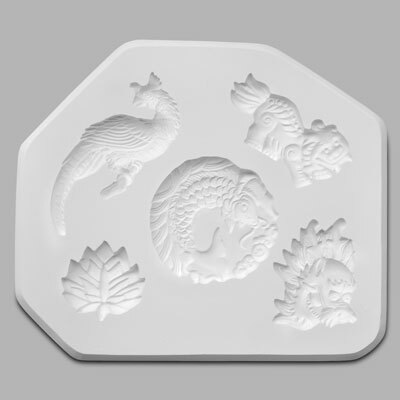 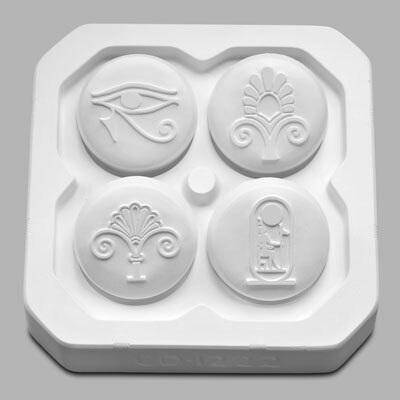 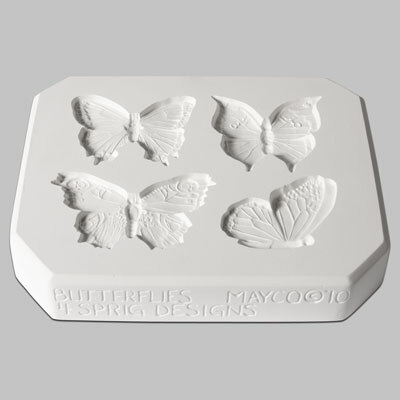 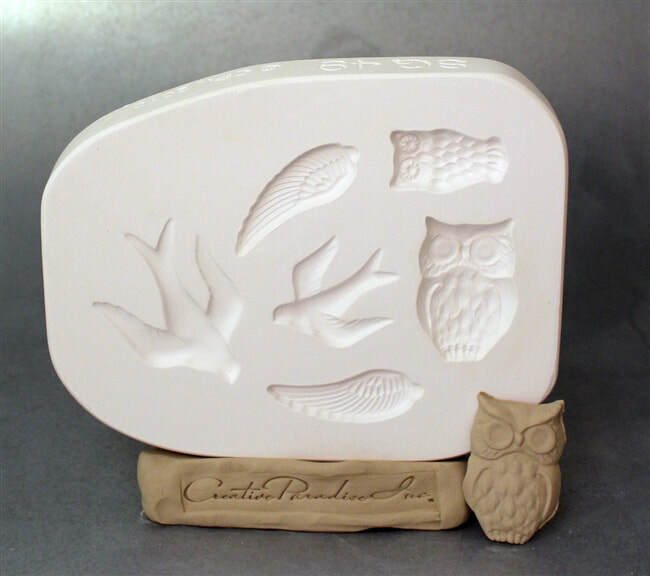 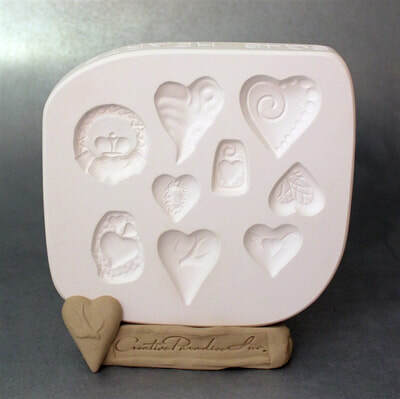 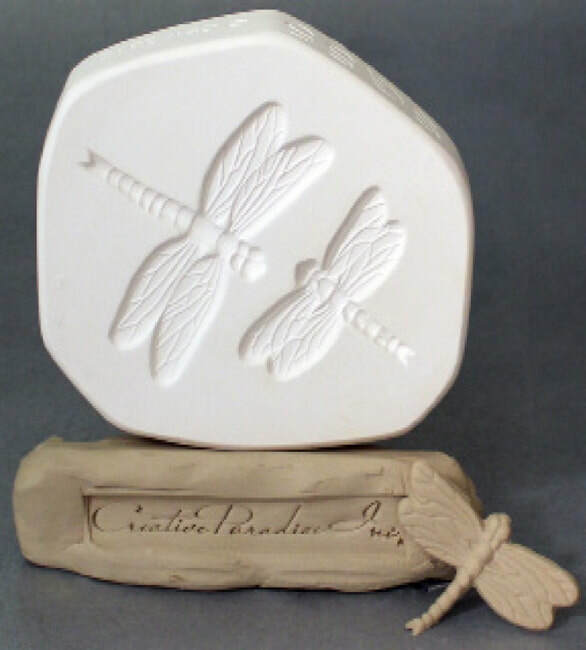 Smaller designs are great for stamping clay beads to use in creating jewelry.